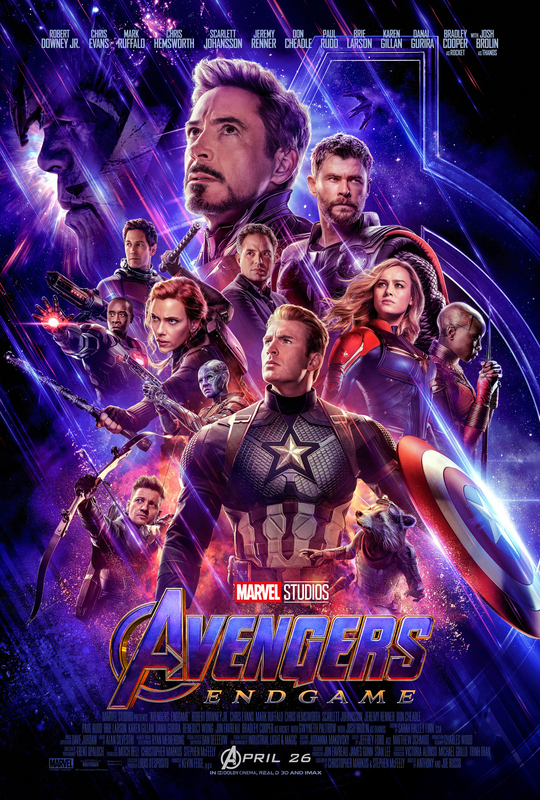 Hi, hello, so in case you need a reminder we are officially one month away from Avengers: Endgame and I literally can’t seem to think about anything else. In celebration of the 30-day countdown, Marvel decided to release new character posters and I have to talk about them. Previous story What's Your Unpopular Food Opinion? What "Schitt's Creek" Moment Always Makes You Laugh?